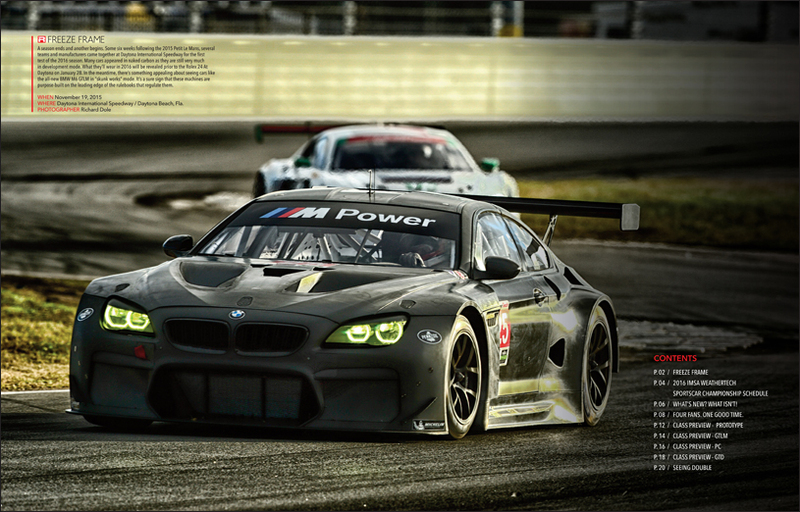 How do you analyze something as instinctive and ethereal as the ability to drive a racecar faster than anybody else? Sure, you can break down certain techniques or traits, but that doesn’t entirely explain why one driver using those basic techniques is merely quick, and another – same techniques – can be on a whole other level. Case in point, three-time (and counting) Formula 1 World Champion Lewis Hamilton. Few would argue that he isn’t the fastest driver in F1, but what is it that so elevates him above the rest? In our cover story, Mark Hughes goes beyond the 2015 champ’s technique (a straightforward one, he notes) and considers the motivations and the mindset that make him the stand-out driver of his generation. 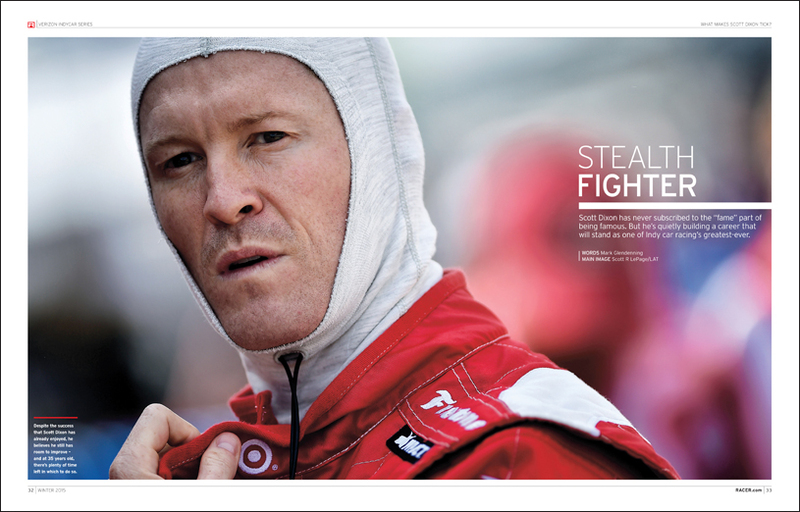 One driver who rarely, if ever, feels the need to justify himself is four-time IndyCar Series Champion Scott Dixon. He’s a guy who’s happy to fly under the radar, while continuing to deliver at an extraordinarily high and consistent level. But, as he tells Mark Glendenning, there are still areas where he’d like to raise his game. It’s fitting that in RACER’s annual Champions Issue we’re saying farewell to a truly great champion in Jeff Gordon. No, he didn’t bow out with that elusive fifth NASCAR Sprint Cup title, but the mere fact he was still in the running at Homstead’s finale speaks volumes of the man. That he exited before his powers had diminished, and with the same humility and dignity that have marked his whole career, deserves huge respect.